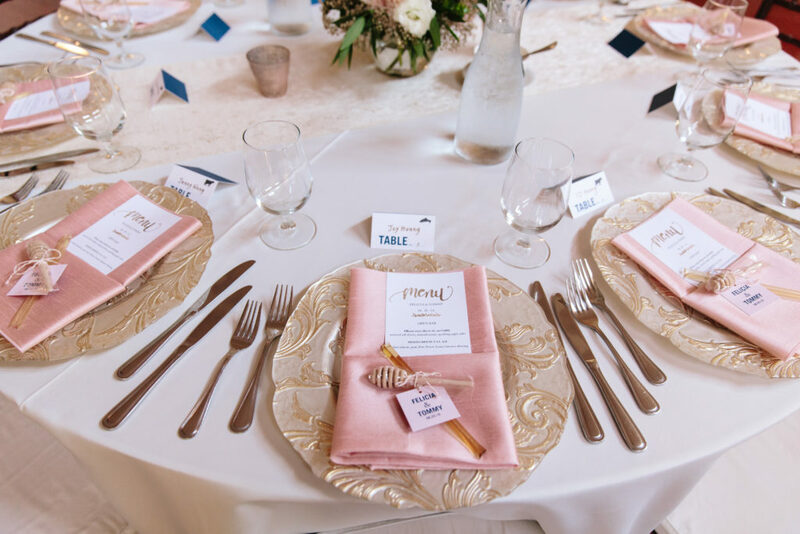 Wedding Favors are a great way to thank your guests for coming to your wedding, but a lot of couples struggle with choosing what exactly they will be using for their wedding keepsake. 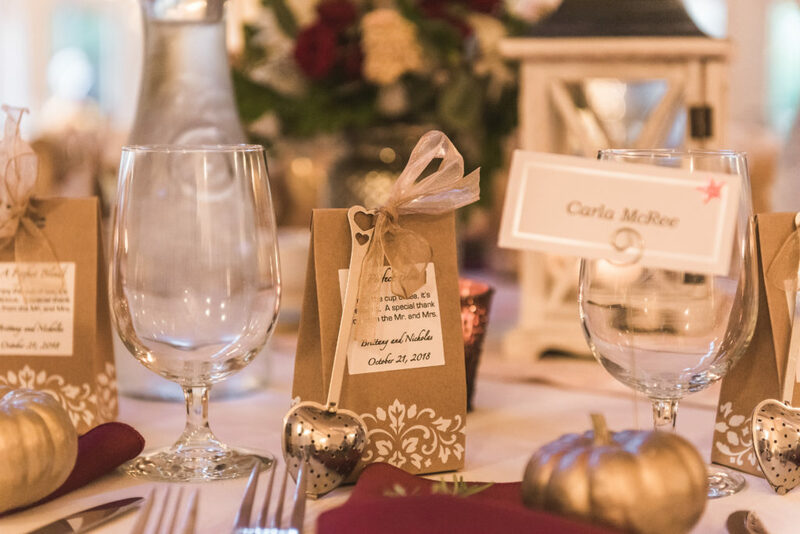 Favors used to be a small token for guests, but they have now evolved to fun ways for couples to express their personality, and elevate the guest experience. 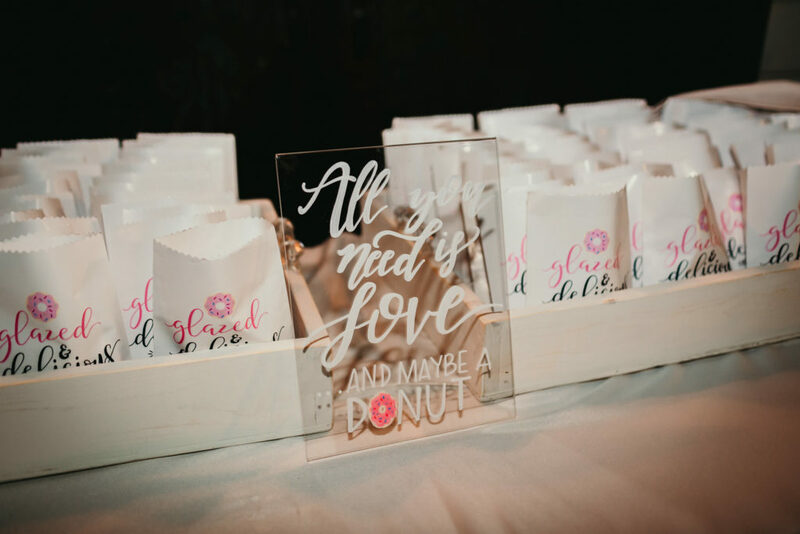 We’ve all seen the classic favors, but we know you want something fun and unique for your wedding. 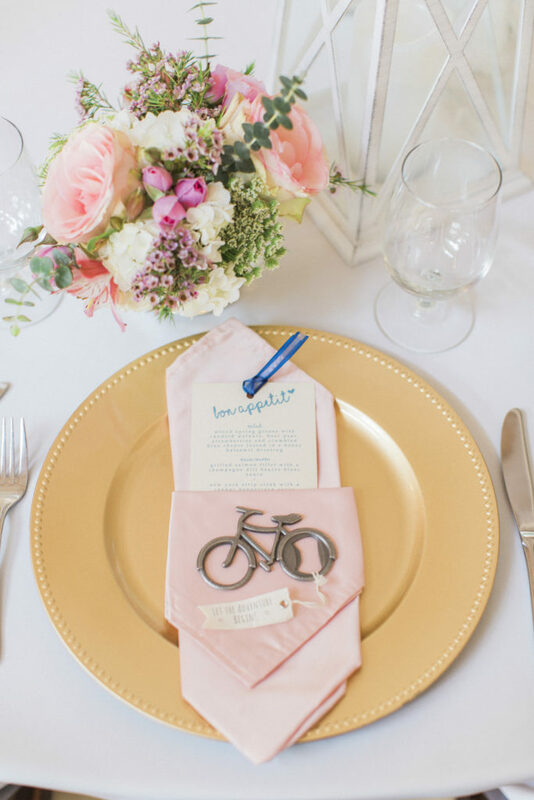 So we’ve gathered some of our favorite favor ideas to take your wedding to the next level! 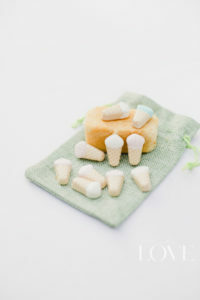 Let’s start with an easy one, who doesn’t love a yummy wedding treat? From drinks, to snacks, there is a special favor for everyone. Are you a caffeine lover? 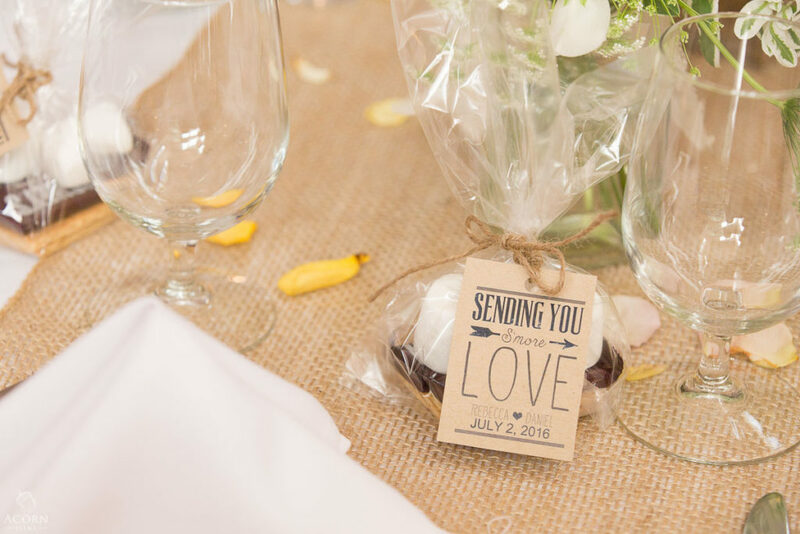 Show off your love with your favors! 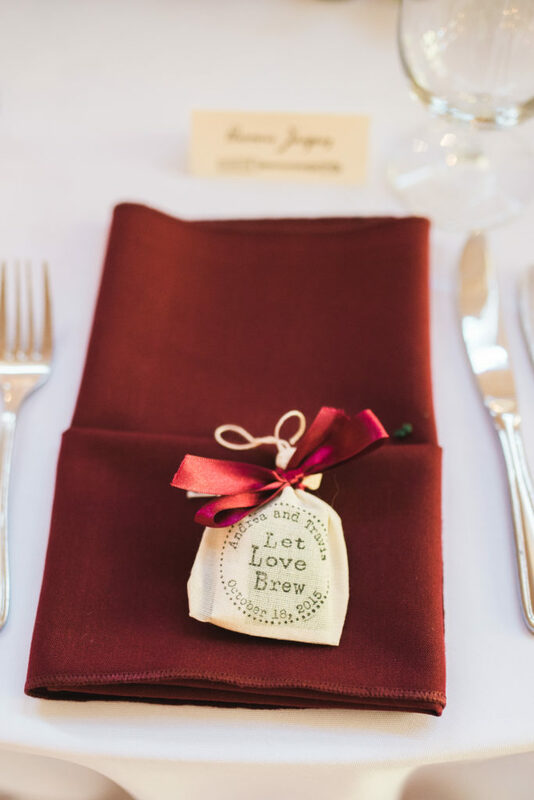 One of our top favors from this past year are these cute little tea bags that came with a strainer. 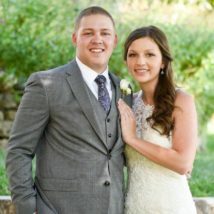 thank you for helping them celebrate their special day. 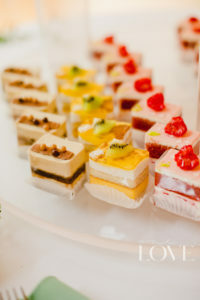 Wedding guests love when couples provide sweet treats that they can munch on after the wedding. 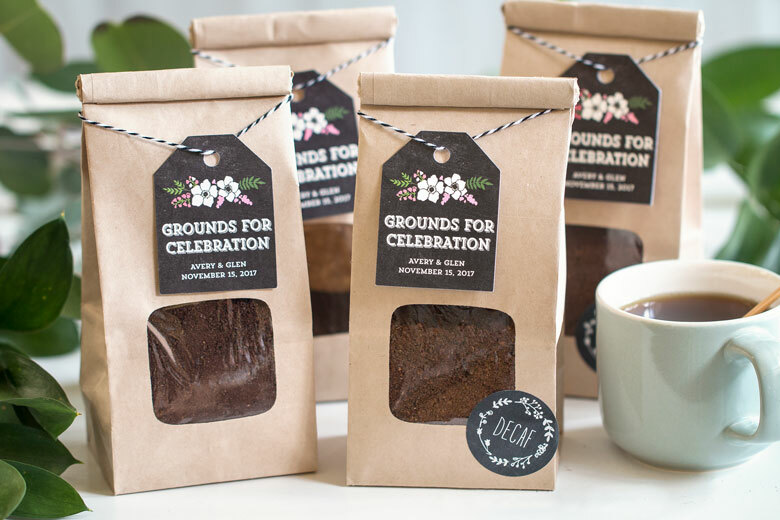 We’ve seen everything from custom cookies, s’mores kits, cake pops, and more! Get creative with your favorite treat! How cute are these little candies? One favor we are loving this year, is honey! A cute little favor to show off your sweet love. Salt + Pepper Shakers – when the couples initials are S+P, salt and pepper seemed like the perfect choice. It also happened to match their ivory, grey, and slate blue color scheme. Perfect! 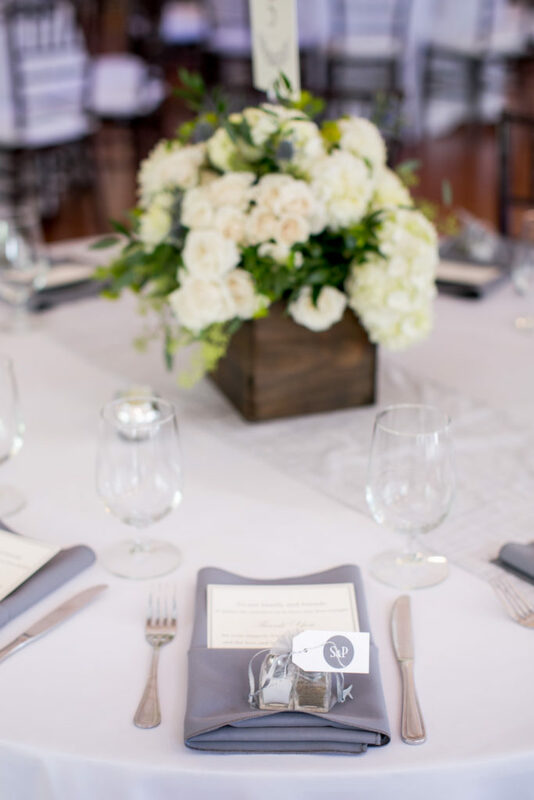 Their guests will think back on this beautiful day every time they use these shakers. Custom Bottle Openers – Are you a beer lover? This couple had a love for beer and bikes, so this favor was a no-brainer. And who doesn’t need a cute bottle opener? 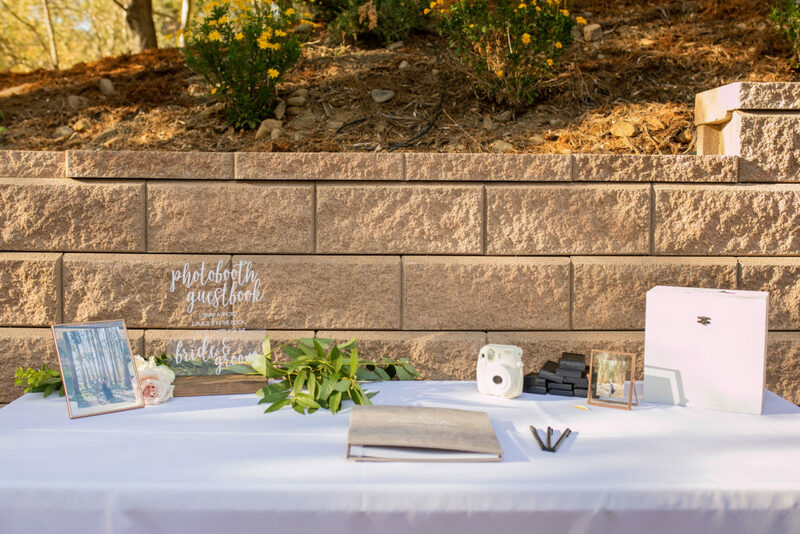 Photo Book – We love this favor because it pulls double duty as a favor, and a fun guest book! Ask guests to take a photo, either with a polaroid camera or a photo booth. 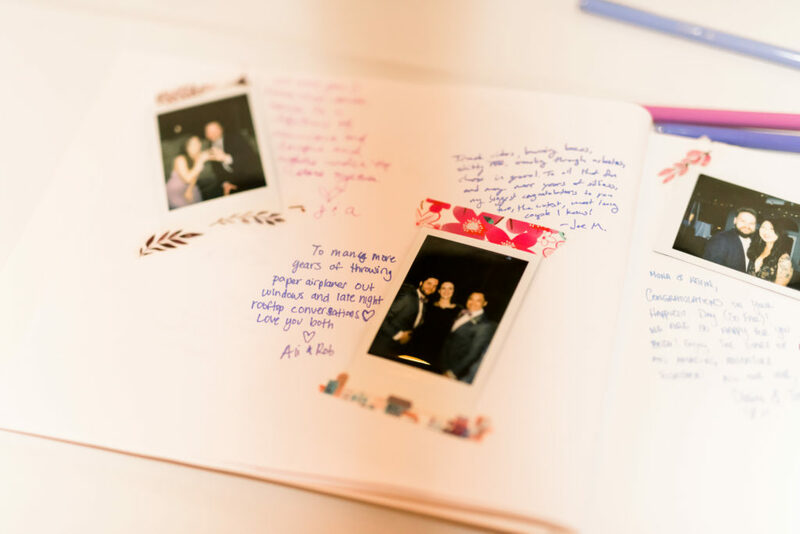 Guests can keep one copy of the photo, and the other goes into your guestbook, where guests can write a note next to their picture. An added bonus is that this will keep guests entertained! 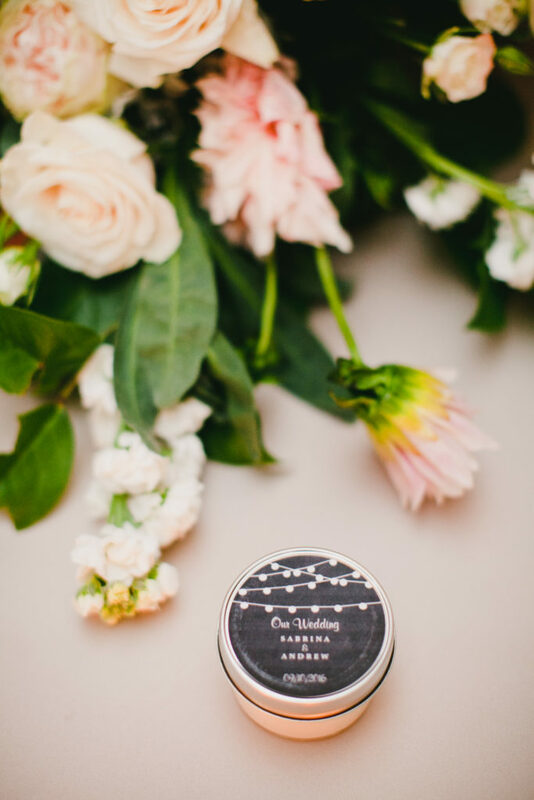 Candles are a fun favor that guests can use long after the wedding is over. You can purchase them, or make them if you are looking to do some DIY. Go a step further like this lucky bride who’s brother is a wood carver! 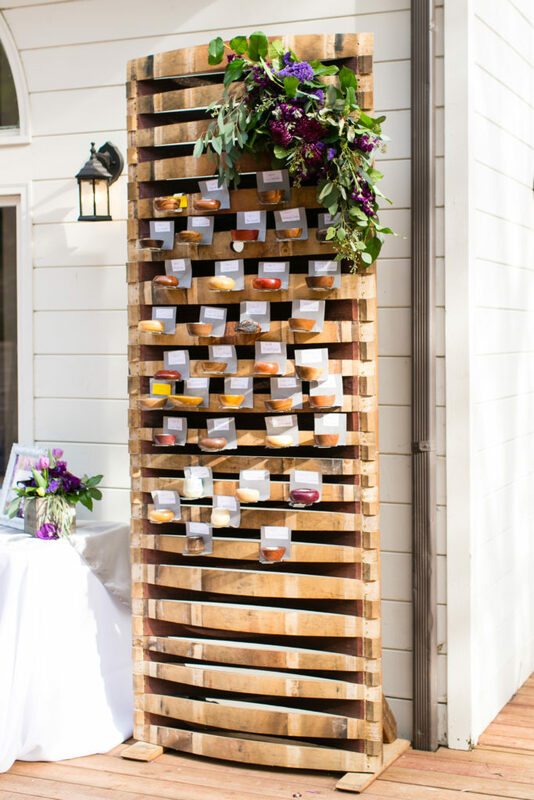 He made custom wooden votives for each guest, then displayed them on this amazing wine barrel display. 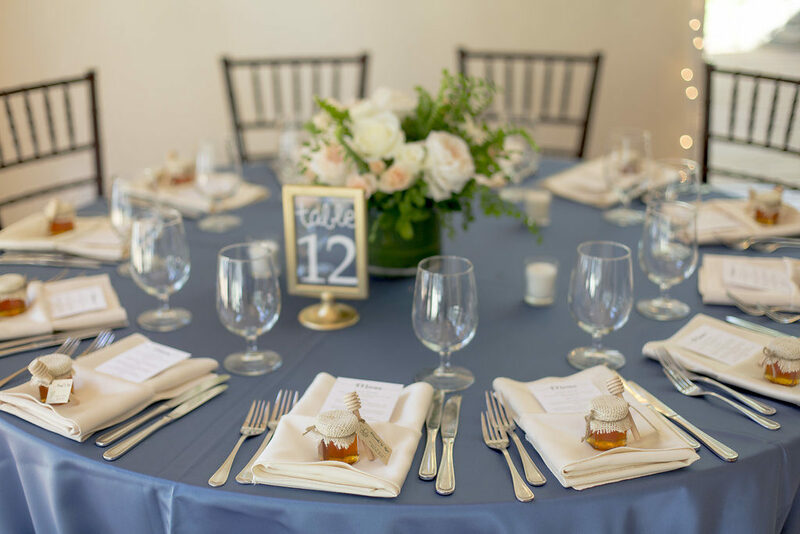 The votives also served as the seating chart for the wedding. So creative! 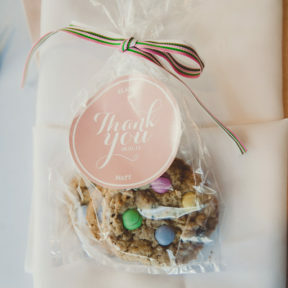 The possibilities for fun favors are endless! Get creative and find something that represents you and your new spouse. Need more ideas? 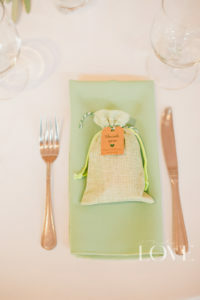 Check out our Pinterest Board for wedding favors here!